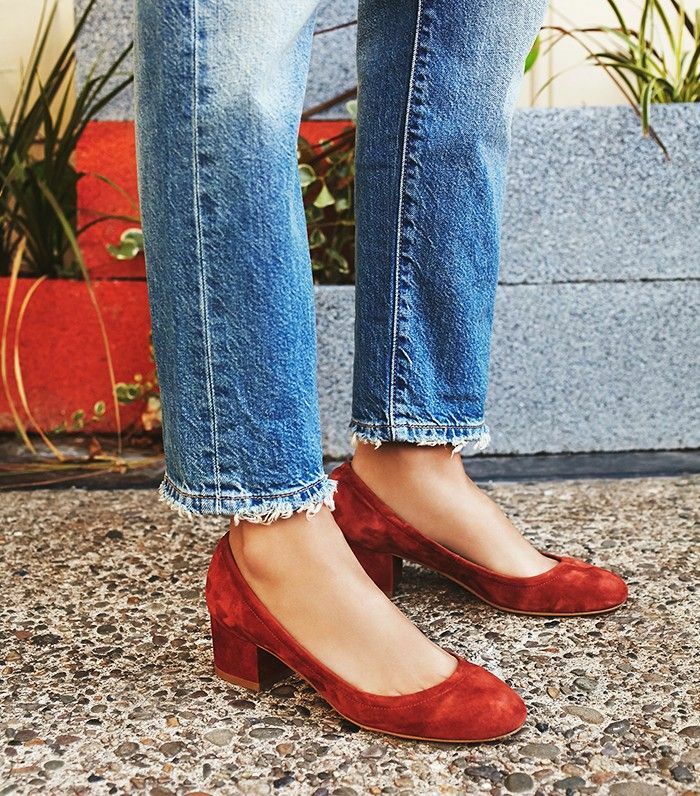 Love these little pumps? Us too. Now see what else is in out and for 2016's shoe trends.